Athlete clients are invited to train in Borrego Springs, California, at a 5-day exclusive cycling training camp. Held in December each year, the camp features daily routes from 40-100 miles and 6,000-10,000+ feet of climbing. Clients receive specific ride direction and instruction each day. Borrego Springs is located 150 miles southeast of Los Angeles and 85 miles northeast of San Diego with San Diego International as the closest major airport. The partnering resort hotel offers a special camp rate, massage services, and a good selection of nearby restaurants. 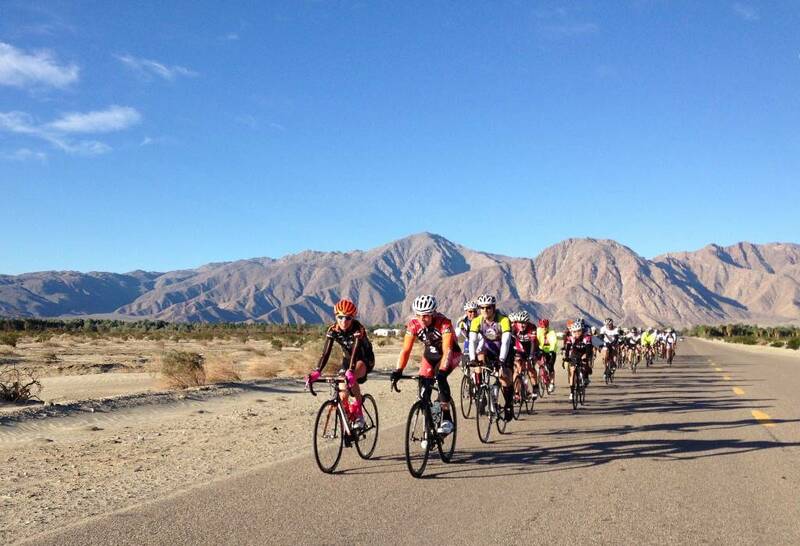 Learn more about cycling in Borrego Springs in the Road Bike Action article. In conjunction with the Cycle to the Sun hill climb road race, athlete clients are invited to train and race in Maui, Hawaii, at a 5-day exclusive cycling training camp. Held in June each year, the camp features daily guided routes from 30-80 miles and 4,000-10,000+ feet of climbing. The 36-mile, 10,000 vertical foot ascent Cycle to the Sun road race traverses the longest paved climb in the world. 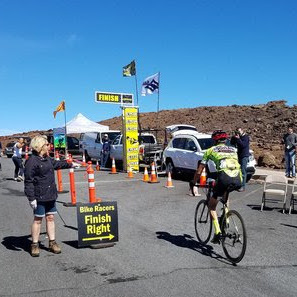 With gradients of up to 18%, the race begins at sea level in the town of Pa’ia and finishes at the summit of the Haleakala Volcano.